Video look blurry? Try adjusting video settings ("HD" button) in the lower right side of your screen to 720p or 1080p. The webinar is made possible by AdRoll. To see recent and upcoming eMarketer webinars, click here. How people shop and the way brands advertise online has evolved tremendously over the past decade. These changes have made it difficult to understand the impact marketing has on the customer journey and how to best allocate digital dollars between channels. 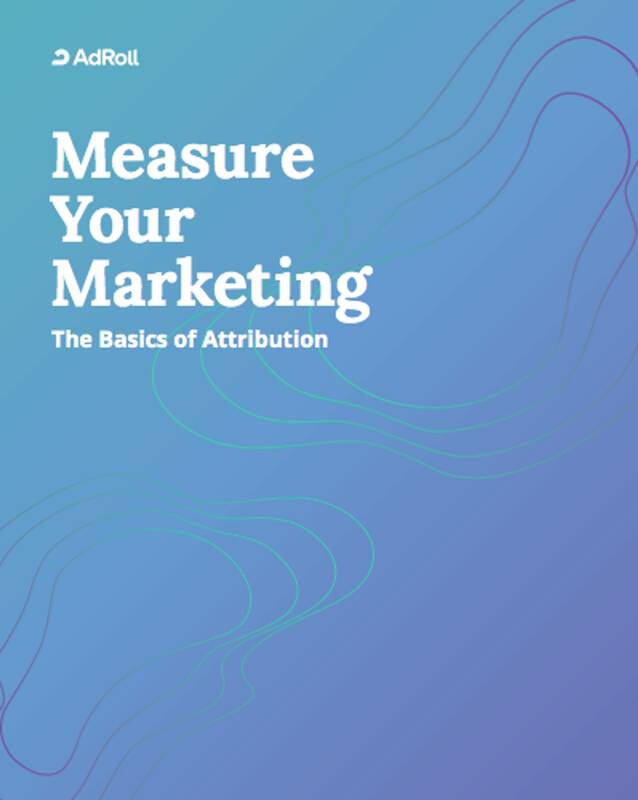 In this AdRoll guide, Measure Your Marketing: The Basics of Attribution, we give you an overview of some of the most important things you need to know. Are B2B Podcasts Poised for a Breakthrough? Who Is Using Digital Content Marketing in the US? 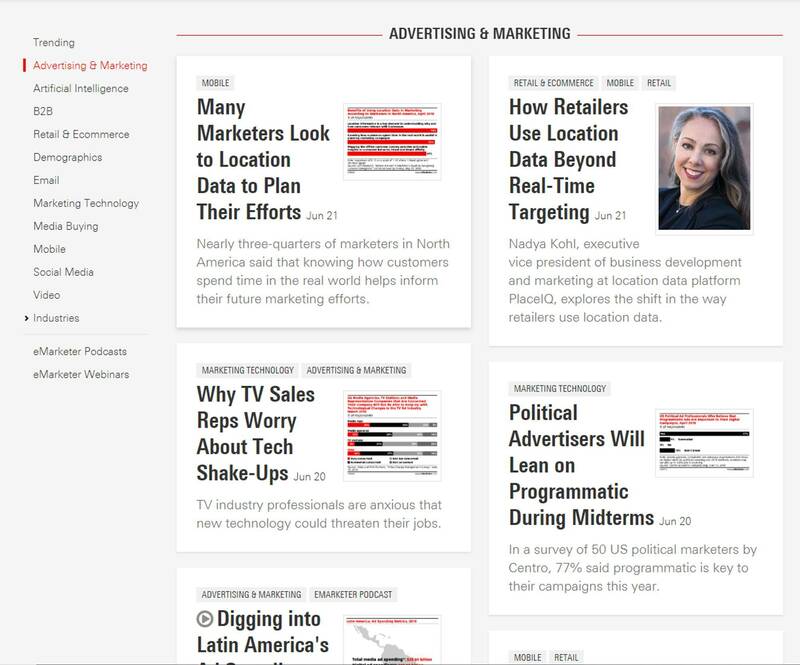 eMarketer provides sponsors the option to choose between two unique live webinar programs targeted to our audience of more than 215,000 marketing and advertising decision-makers. These exclusive programs allow sponsors the opportunity to associate their brand with the most trusted source of digital marketing information, while receiving highly qualified leads. 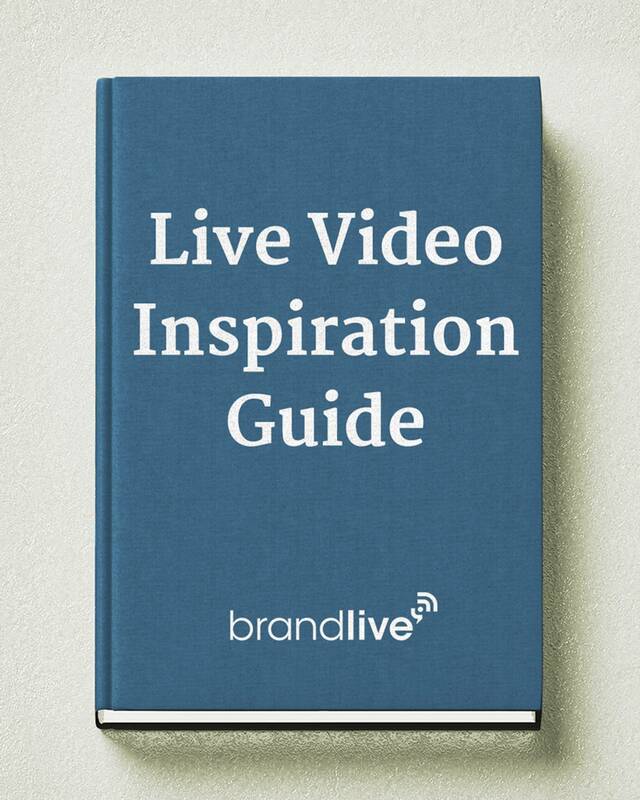 Download "The Live Video Inspiration Guide" to see how companies use Brandlive to modernize go-to-market activities. Brandlive is a live video platform for brands and retailers to interact with their audiences for training, marketing, and commerce events. Direct-to-consumer (D2C) brands are gaining fast adoption with consumers and upending the traditional rules of retail. According to YouGov, 40% of US internet users expect D2C brands to account for at least 40% of their purchases within the next five years, representing a massive threat to legacy brands and retailers. In this Meet the Analyst webinar, eMarketer principal analyst Andrew Lipsman discusses how these digital natives have become experts at developing innovative products, building culturally relevant brands, and hacking their way to growth.